By Jenni Brandon. Stories about the desert in Joshua Tree National Park. 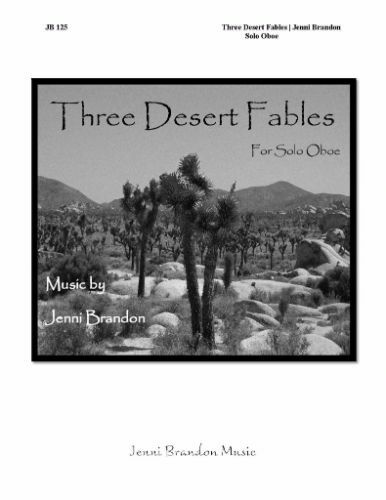 Solo oboe sheet music.